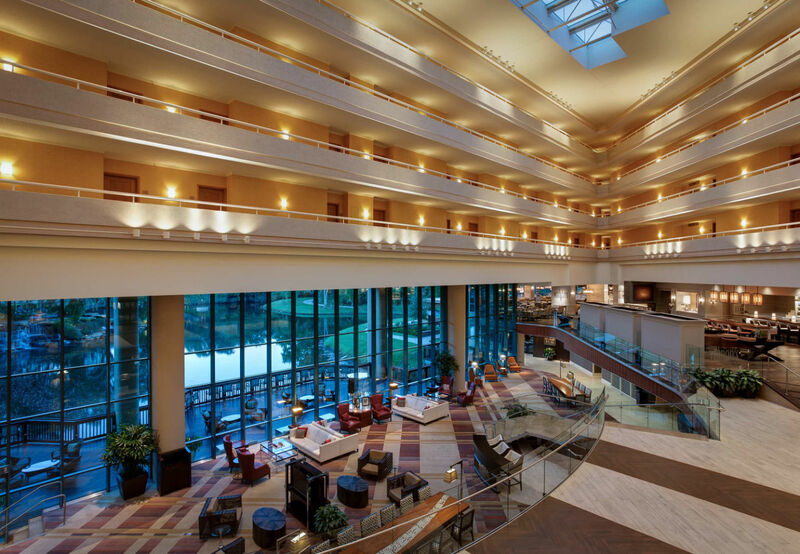 The Sawgrass Marriott Golf Resort & Spa offers guest accommodations for SOFE as well as being the Conference Venue. The Hotel is located in Ponte Vedra Beach, midway between St. Augustine and Jacksonville Florida. On-site amenities include spacious rooms and villas with special touches and plenty of space, multiple pools, SurfStream wave pool, beach activities, spa, fitness center and 6 restaurants and lounges. There is also a complimentary shuttle for a quick ride over to the Sawgrass’ private beach club, where you'll find the stunning Ponte Vedra beach. SOFE has secured a special room rate of $169 a night, attendees may book their reservations online at https://book.passkey.com/go/ieeesymposium2019 or by calling the Sawgrass Marriott at 800-457-4653 and mentioning that you are part of the group. Reservations must be made by Monday, 6 May 2019 in order to get the group rate. Once the room block is sold out, the hotel will offer rooms/rates based upon availability. SOFE has arranged to use “About Town Limousine” for comfortable ground transportation to and from the JAX airport. You can book your trip using http://www.abouttownlimousine.com/ or telephone 904-398-8400 or e-mail info@abouttownlimousine.com. For a discounted conference rate, please use promo code: 2019 IEEE Symposium These reduced rates are very competitive with local shared ride vans. View Weather in Ponte Vedra Beach, Florida.